That’s right, gentle readers, it’s time for another Top 10 Posts installment! I know that you’re all sitting on the edge of your seats with excitement over the chance to read wonderful posts that you’ve already read (perhaps even more than once! ), so I won’t overburden you with a long introduction. Of course, if these posts somehow slipped under your radar heretofore, feel free to take this chance to catch up a bit on your DET reading. Of course, if this doesn’t do it for you – or if you like comparing things – you might check out which posts people were reading during the second half of 2012. Final disclaimer: my metrics in compiling this cannot account for views a post receives when it is read from the main blog page; it can only account for direct views. So it is altogether possible that this list is fallible (*gasps!). Why I Think…Ben Myers Isn’t Quite Right About TF Torrance - I’m kind of surprised. If my memory serves me, this post has topped the lists for the past year and a half (by a significant measure) . . .
Is Atheism Evil? Karl Barth on Truly Dangerous Atheism - Never hurts to put “atheism” and “evil” together in a title, at least where traffic is concerned. So, You Want To Read Karl Barth? - This classic post fell from the #2 to the #3 slot. 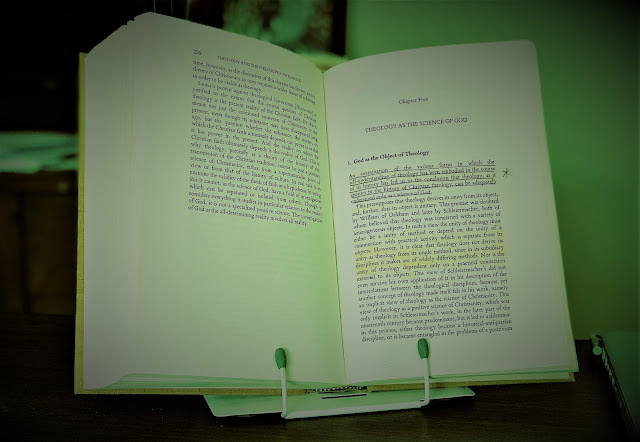 Reflections on Teaching Karl Barth to Undergraduates - This might have been the most fun-to-write post that I’ve written so far this year. Karl Barth on the Trinity, Dogma, Scripture, and Revelation - It never hurts to put “Barth” and “Trinity” in a post title, as far as traffic is concerned. 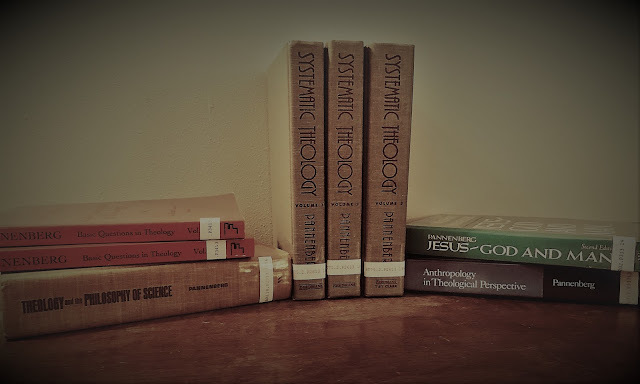 Types of Theology - This post fell from the #5 slot last time. I’m still not altogether sure why this post generates so much attention (beyond the well-tuned title; perhaps that’s enough?). The Inexhaustible Problem of Sola Scriptura - a guest post by Collin Cornell - This very recent (not even a full month ago!) guest post deserves every bit of the readership that it has received, and more! I suspect that it will continue to be read. Visit Collin over at his blog, Kaleidobible. Books I Read in 2012 - This post likely attracts readers due to the same impulse that makes me mentally catalog the books on people’s shelves whenever I go into their offices. Karl Barth on Christianity, Religion, and Western Culture - Just a short reading note here, albeit covering some interesting ground. My Most Recent Publication: “The Sign of the Gospel: Toward an Evangelical Doctrine of Infant Baptism after Karl Barth” - Pre-order my book! These posts were well read but did not quite make the cut and / or they are posts that I think should be better read. Demythologizing the Divide between Barth and Bultmann - This old KBBC post fell from #7 to #11. God’s Phallus: A guest post by Collin Cornell - Another very interesting and profitable offering from DET guest writer extraordinaire. The Significance of Dr Martyn Lloyd-Jones: A Humorous Interlude - I’m quite fond of this and, honestly, I think it’s hilarious. Why not check it out? So You Want to Read….Dietrich Bonhoeffer? - A guide from DET contributor Brandy Daniels. June Book o' the Month - Michael Welker's “Creation and Reality” - DET contributor Derek Maris just finished a BotM series that you should check out.